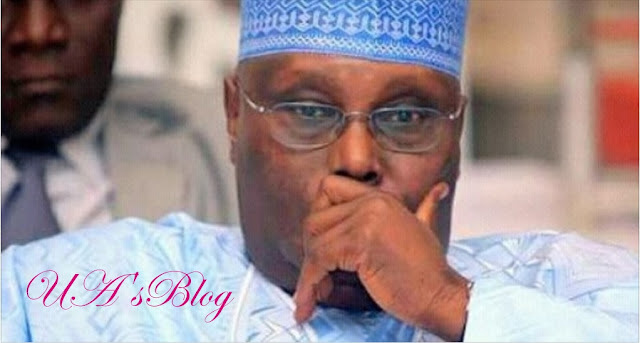 Atiku had on Monday while unveiling his plan for Nigerians in 2019 narrated a story of how he started selling firewood as an orphan in Adamawa before he got rich. But, this statement did not go down well with Nigerians on social media as they compared his story to that of ex-President Goodluck Jonathan who said he had no shoes while campaigning. Some Nigerians urged the former Vice President to deviate from such stories as Nigerians would not fall for such sympathetic stories in voting for the next president.